The single cylinder pH electrode allows you to connect BNC socket directly into the input terminal of pH meter or pH controller or any pH device that has a BNC input terminal. The cable is 70cm long. This gives you the flexibility to measure a solution in a container as far as 70cm from the device. 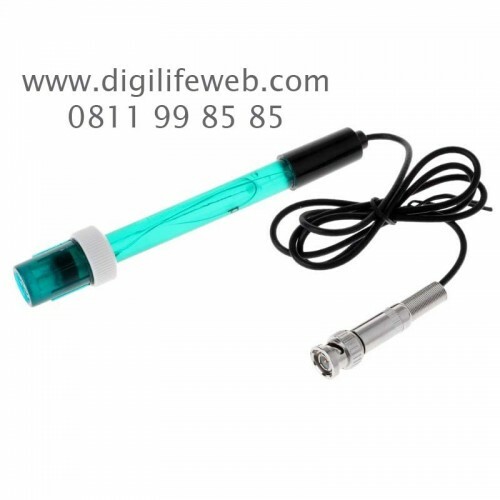 Once your new pH electrode probe is connected to the electrode input terminal, you will need to calibrate it using the supplied calibration buffer solutions. 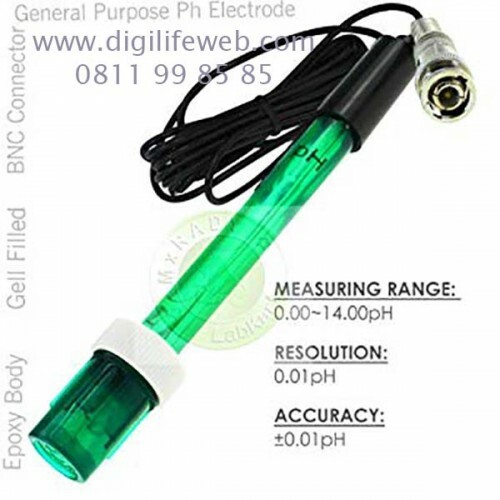 This pH electrode is economical, response fast and it comes with protective cap to ensure the safety of the bulb.